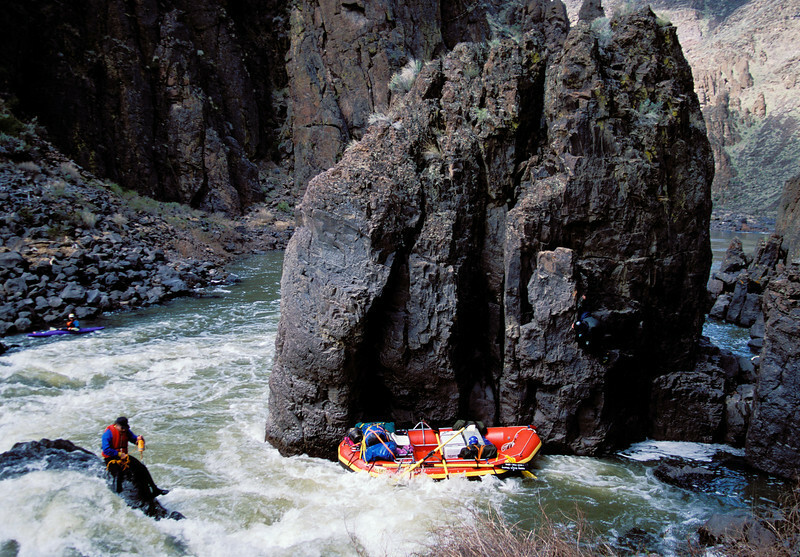 who is this fool on the rock on the owyhee? looking for virgins is my guess! nice pics scotty! how about a dog section?